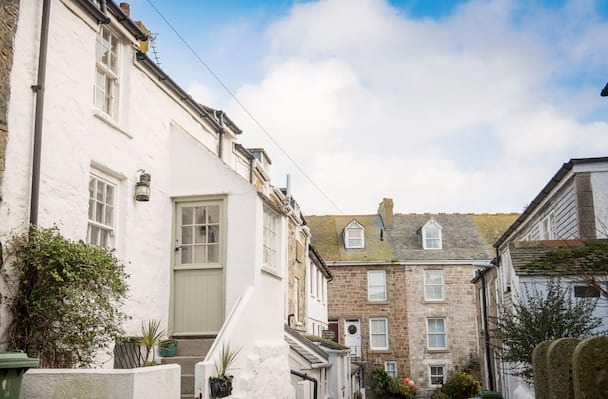 St Ives is the jewel in the West coast crown where charming white washed cottages and Victorian villas set the backdrop to the busy fishing harbour. 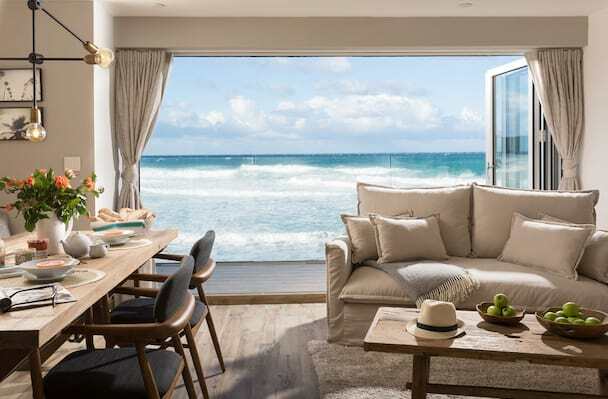 A mecca for budding artists, discover the inspiring community of galleries and cool art cafes or simply enjoy the creativity of the boutique shops. 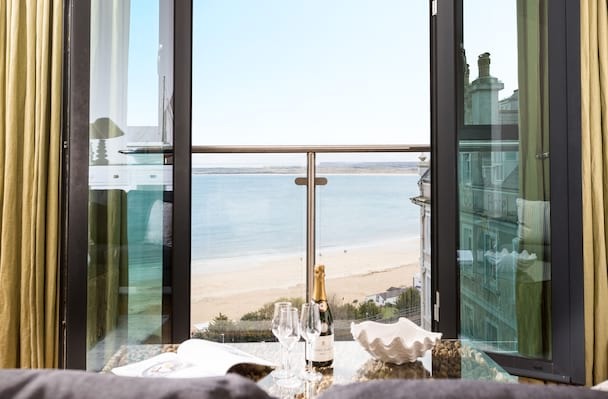 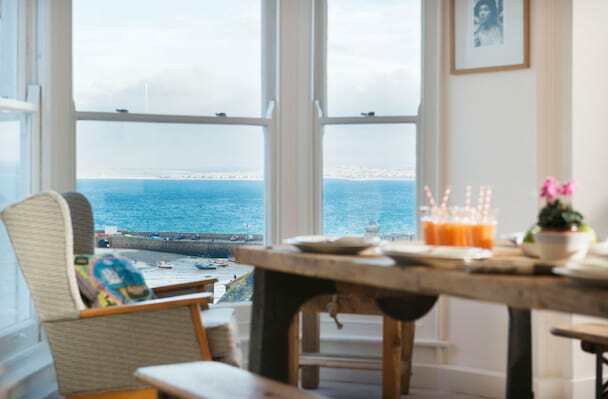 St Ives offers a plethora of tempting places to dine from the very best pub-grub, fish and chips on the quay to a more fine dining experience on the beach. 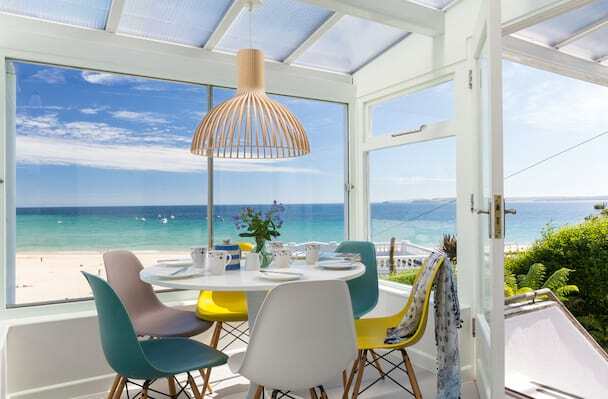 Enjoy up to five beautiful white sand beaches including Porthminster, Porthmeor, Carbis Bay, St Ives Town Beach, Porthgwidden and Bamaluz. 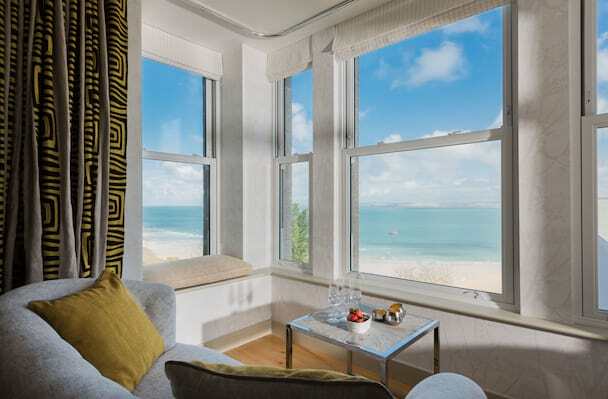 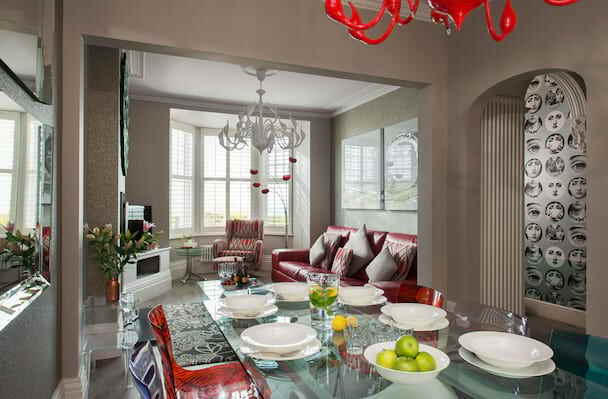 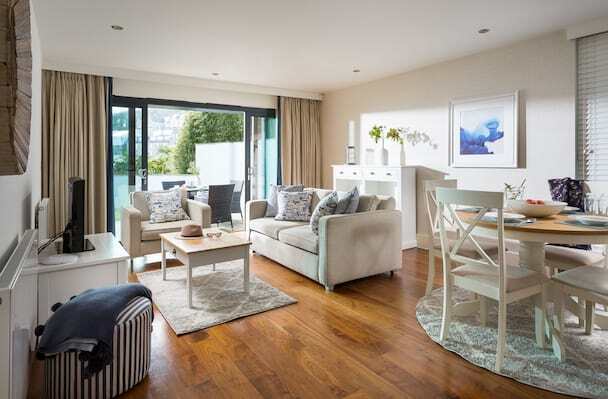 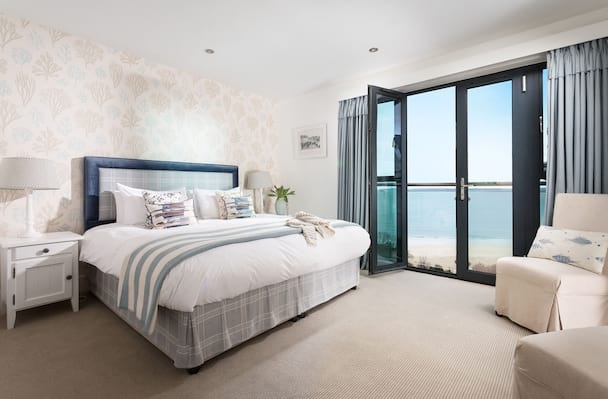 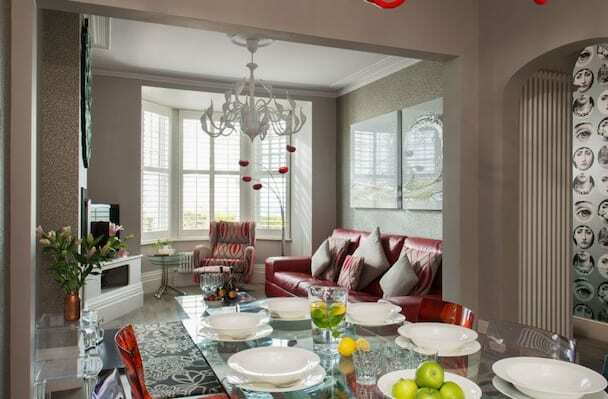 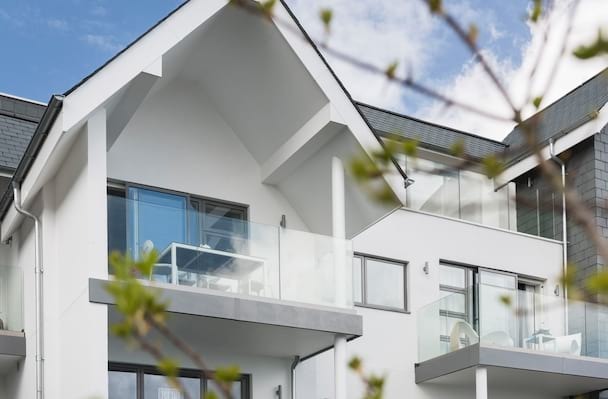 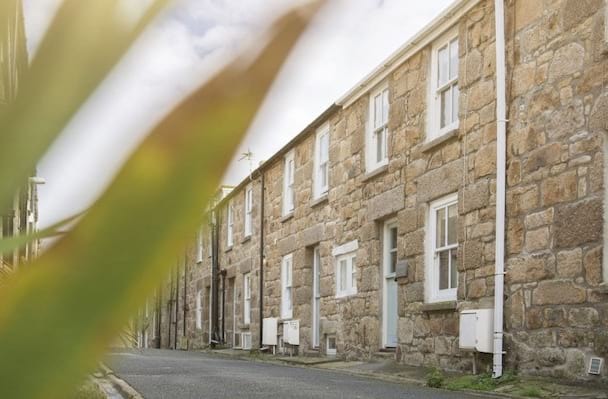 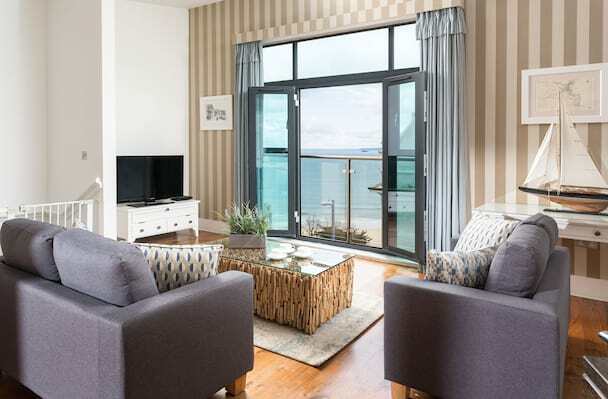 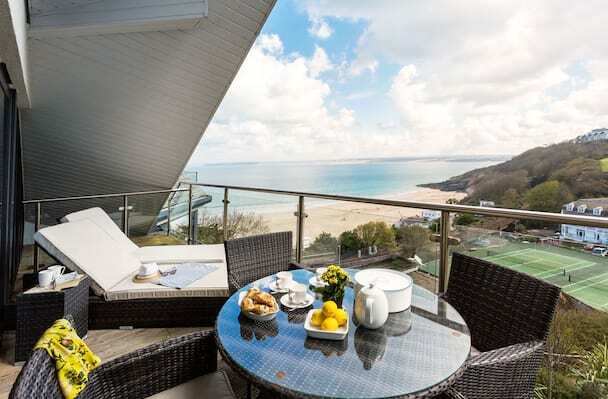 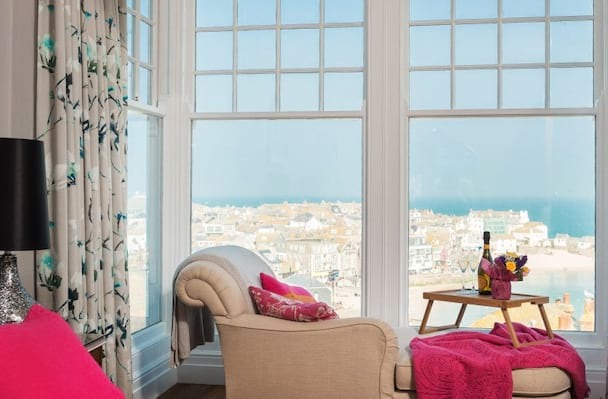 Explore our collection of luxury St Ives cottages, houses and apartments. 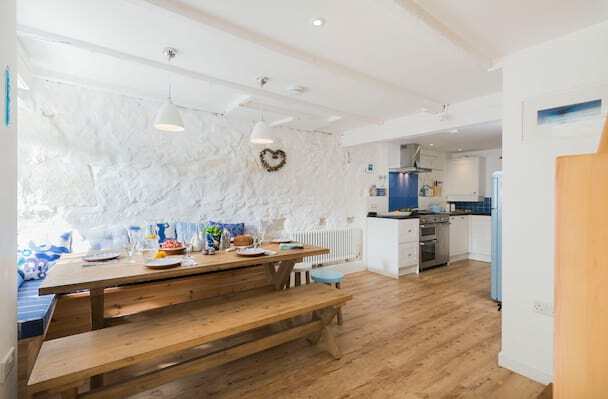 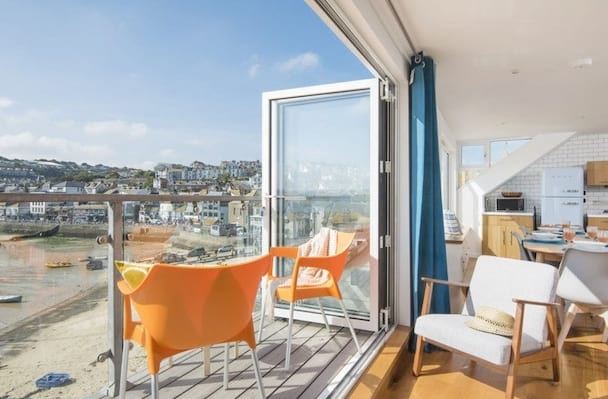 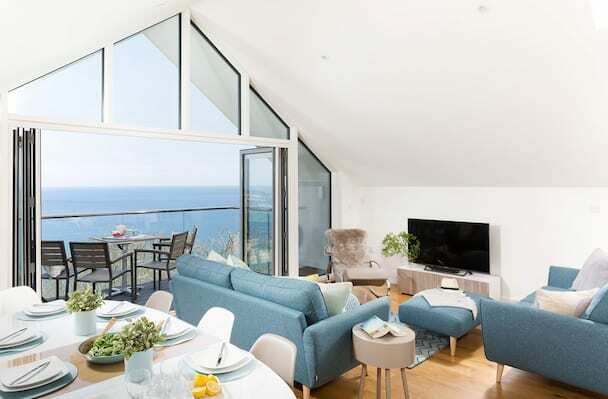 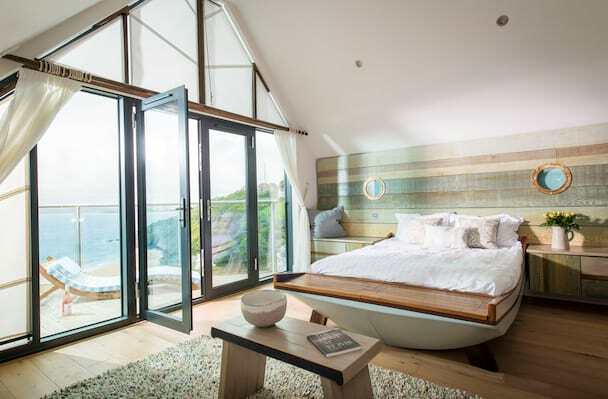 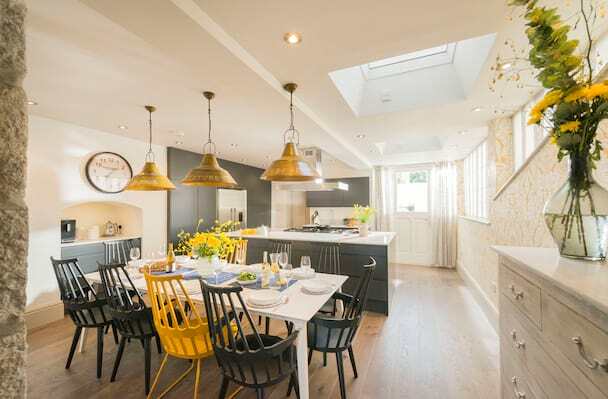 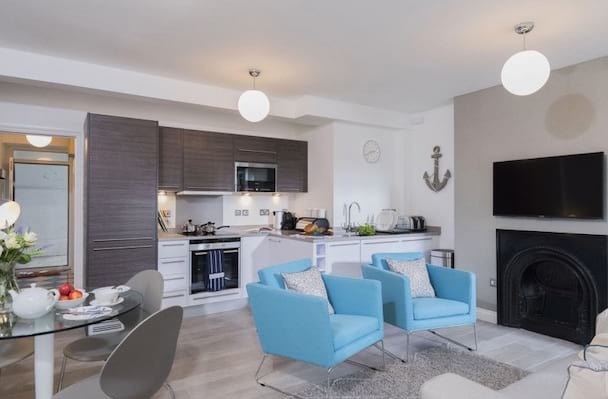 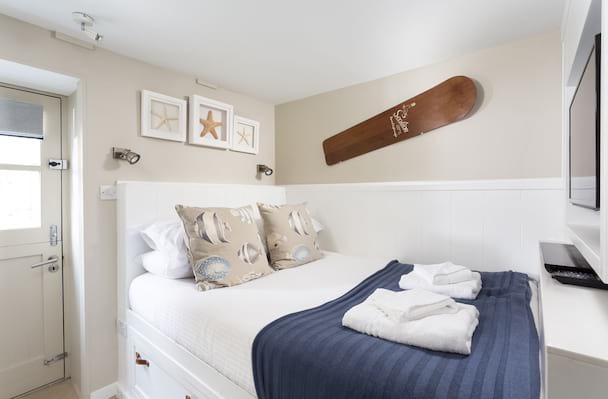 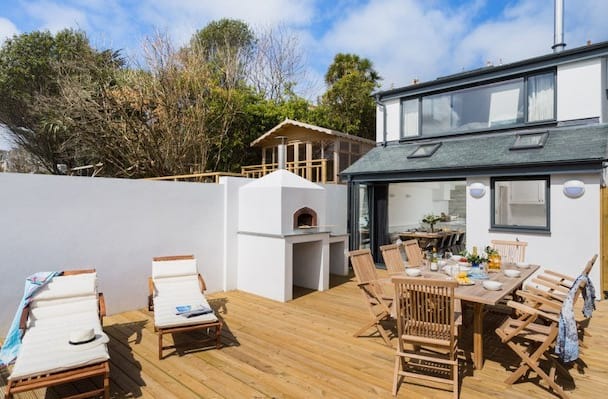 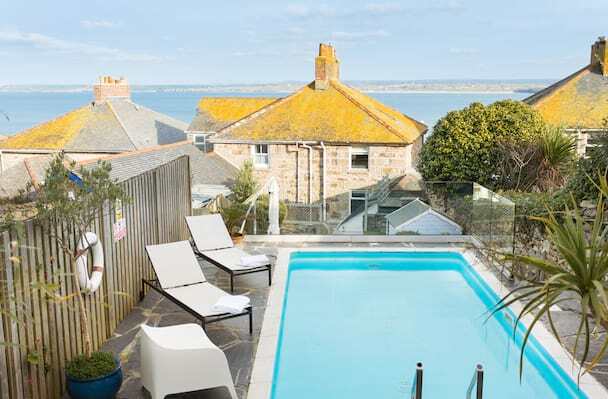 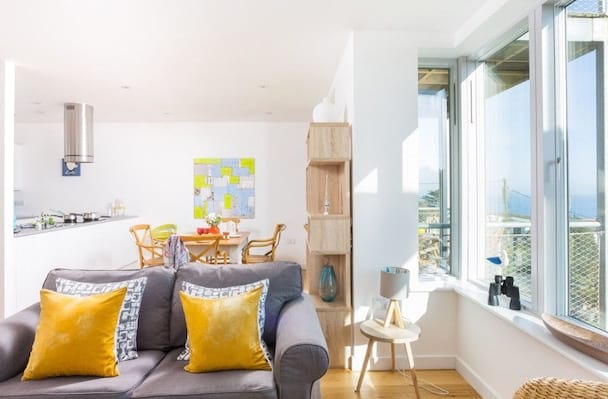 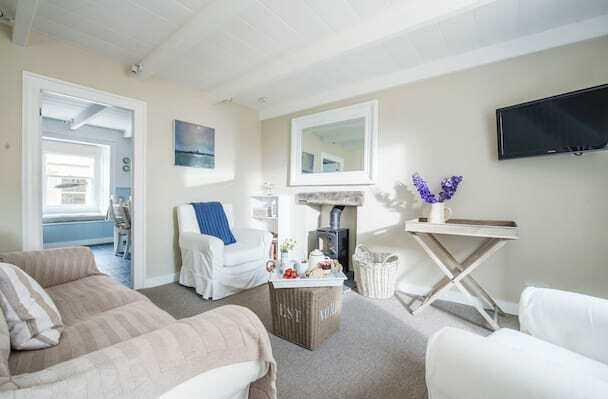 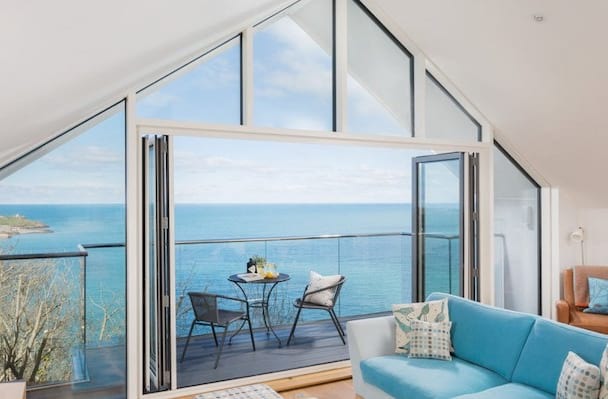 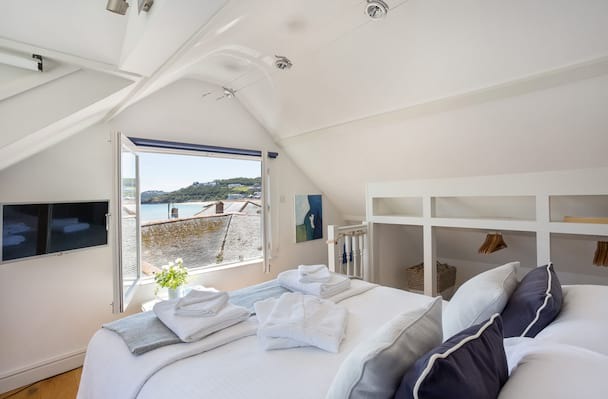 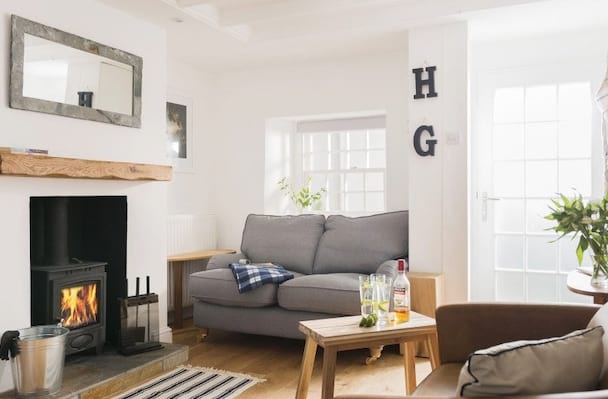 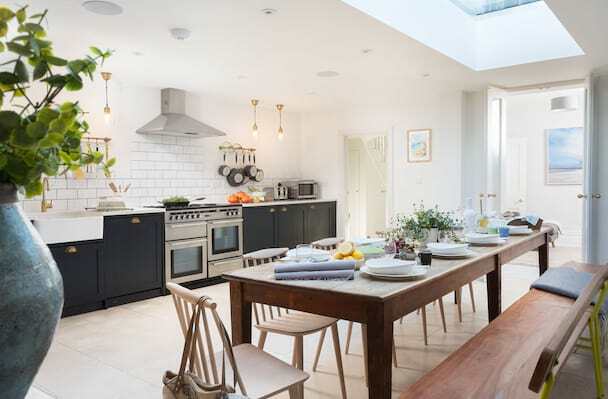 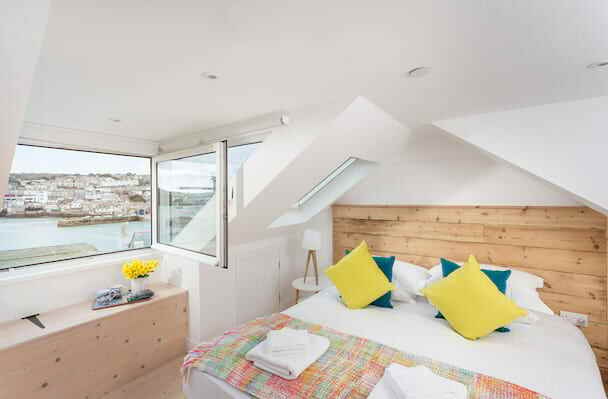 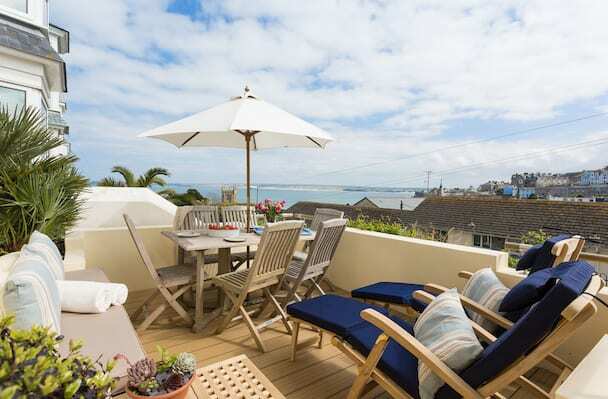 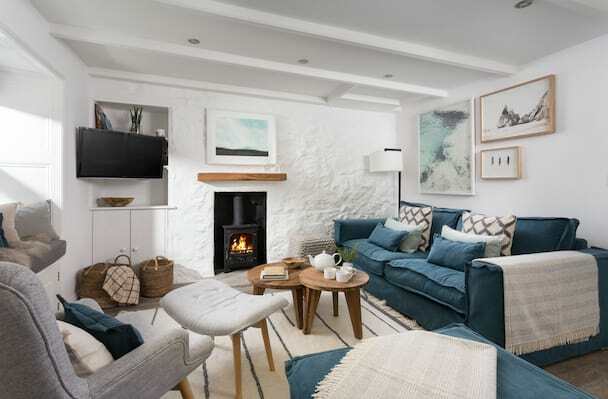 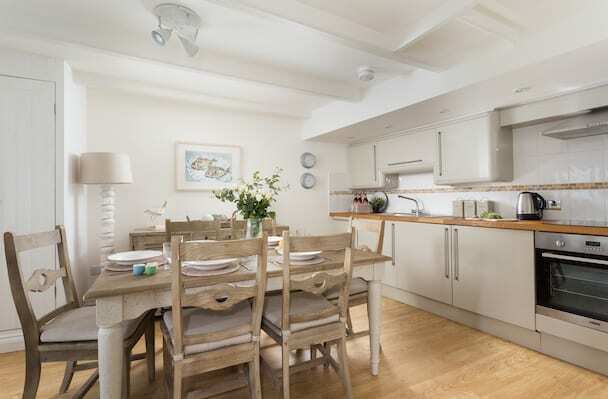 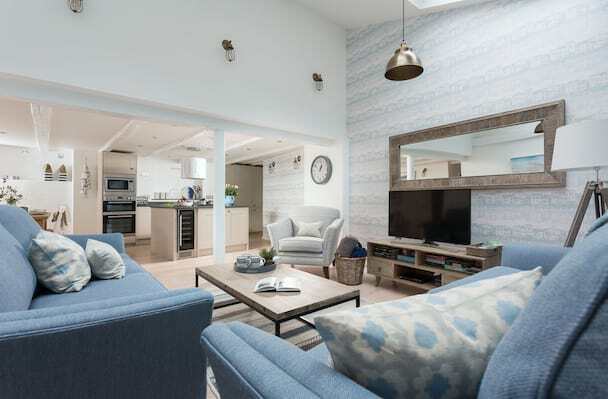 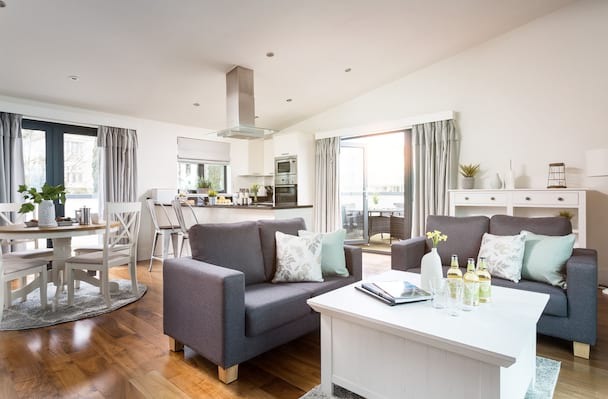 A wonderful family cottage in the heart of St Ives, nautically inspired decor and offers 3 bedrooms and 3 bathrooms.